Lyra Belacqua is content to run wild among the scholars of Jordan College, with her daemon familiar always by her side. But the arrival of her fearsome uncle, Lord Asriel, draws her to the heart of a terrible struggle--a struggle born of Gobblers and stolen children, witch clans and armored bears. And as she hurtles toward danger in the cold far North, Lyra never suspects the shocking truth: she alone is destined to win, or to lose, this more-than-mortal battle. 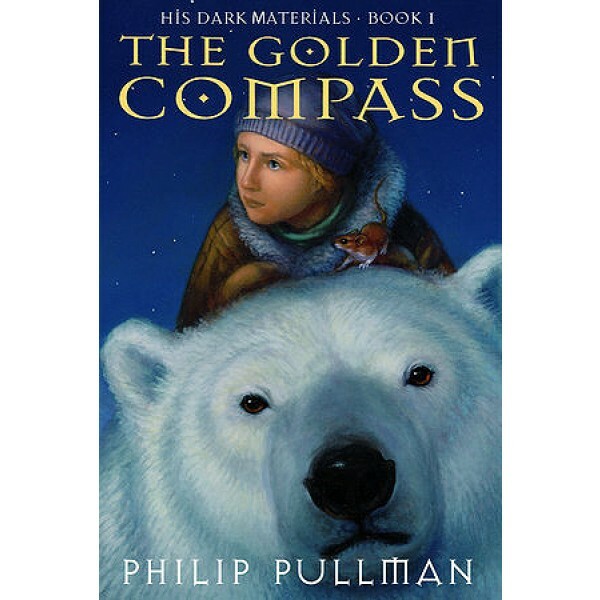 All three novels in the series are available in the His Dark Materials Trilogy box set. As for what experimental theology was, Lyra had no more idea than the urchins. She had formed the notion that it was concerned with magic, with the movements of the stars and planets, with tiny particles of matter, but that was guesswork, really. Probably the stars had daemons just as humans did, and experimental theology involved talking to them. Not that Lyra spends much time worrying about it; what she likes best is "clambering over the College roofs with Roger the kitchen boy who was her particular friend, to spit plum stones on the heads of passing Scholars or to hoot like owls outside a window where a tutorial was going on, or racing through the narrow streets, or stealing apples from the market, or waging war." But Lyra's carefree existence changes forever when she and her daemon, Pantalaimon, first prevent an assassination attempt against her uncle, the powerful Lord Asriel, and then overhear a secret discussion about a mysterious entity known as Dust. 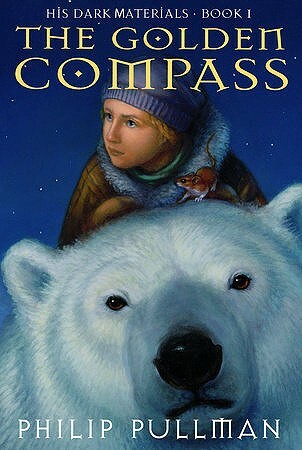 Soon she and Pan are swept up in a dangerous game involving disappearing children, a beautiful woman with a golden monkey daemon, a trip to the far north, and a set of allies ranging from "gyptians" to witches to an armor-clad polar bear.